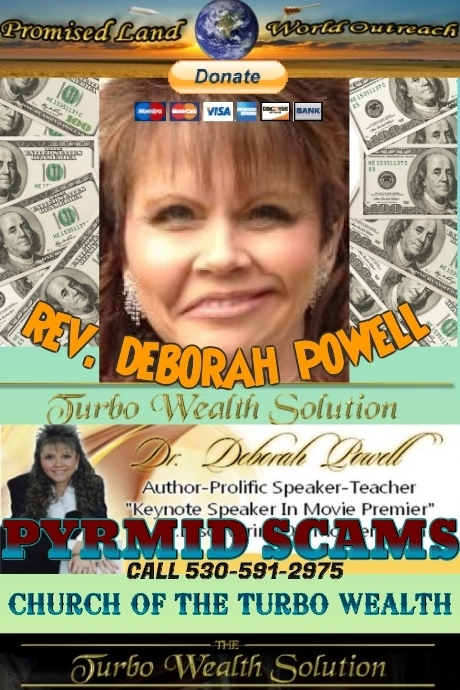 TURBO WEALTH SOLUTION. DEBORAH POWELL'S SOLUTION. Wallpaper and background images in the Money club tagged: photo pyramid scam.